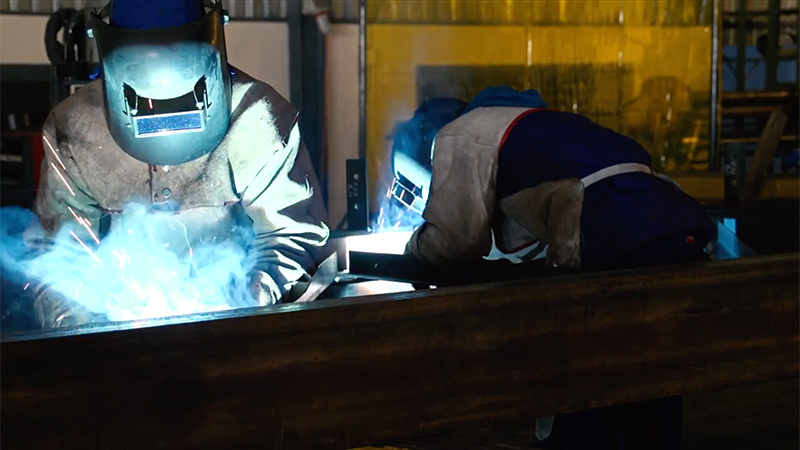 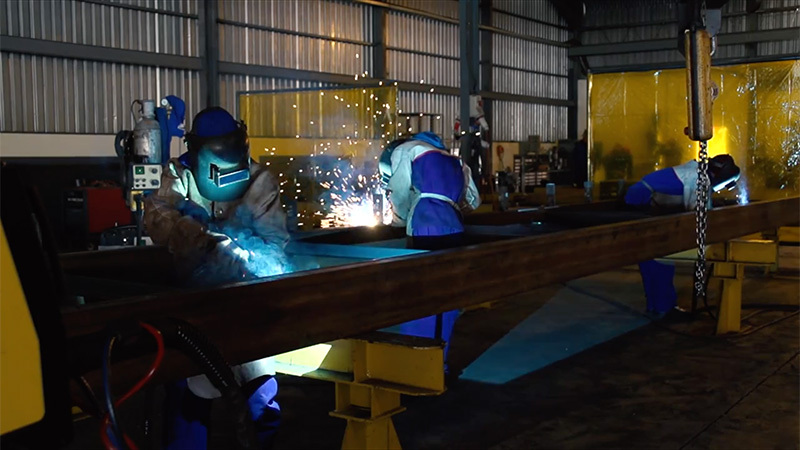 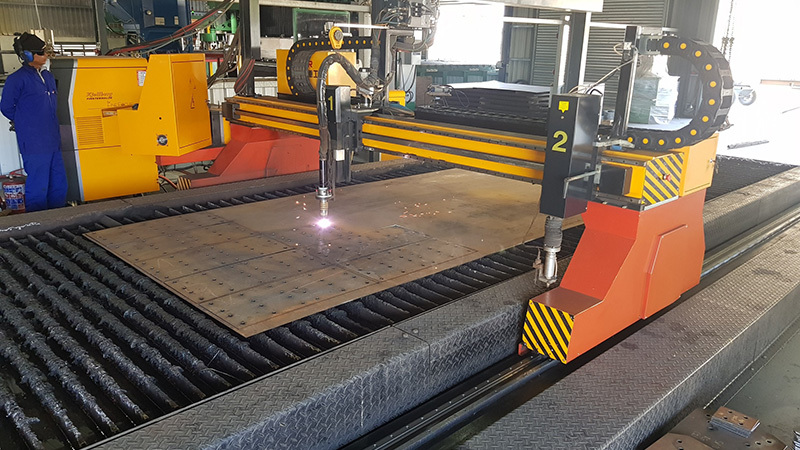 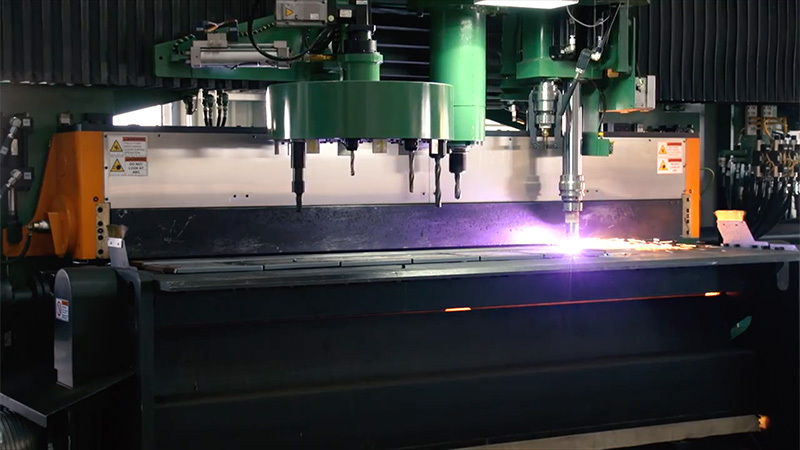 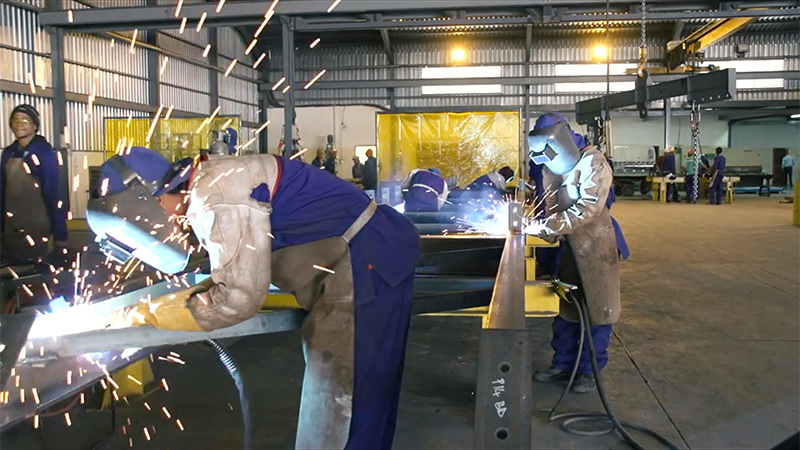 Our focus is to continue implementing the latest technologies in the fabrication process, ensuring that we stay one step ahead of our competition in quality, price and service. 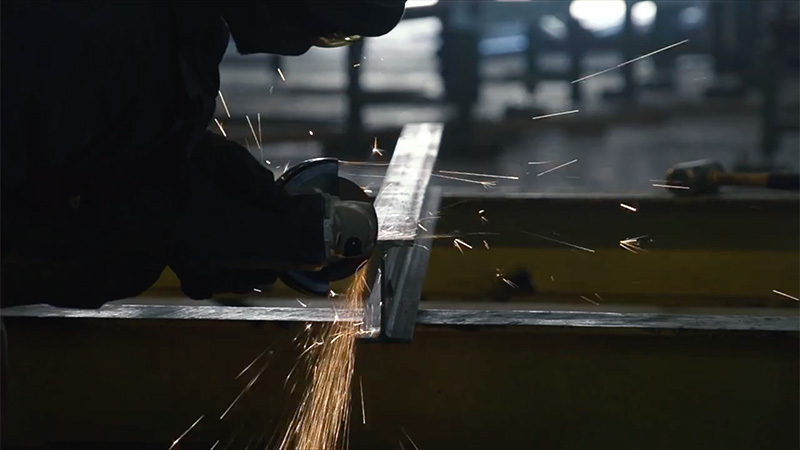 We employ in-house engineers, hand-picked as top-class innovators. 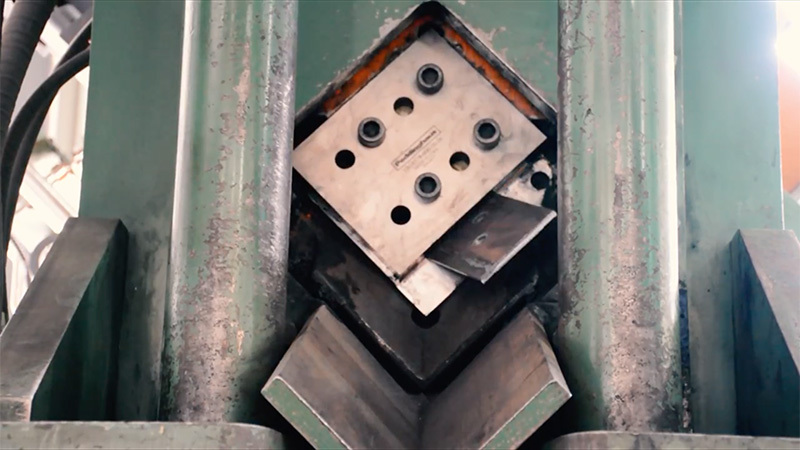 We also invested in 3D design software, ensuring every building is optimised to the last bolt and nut…. 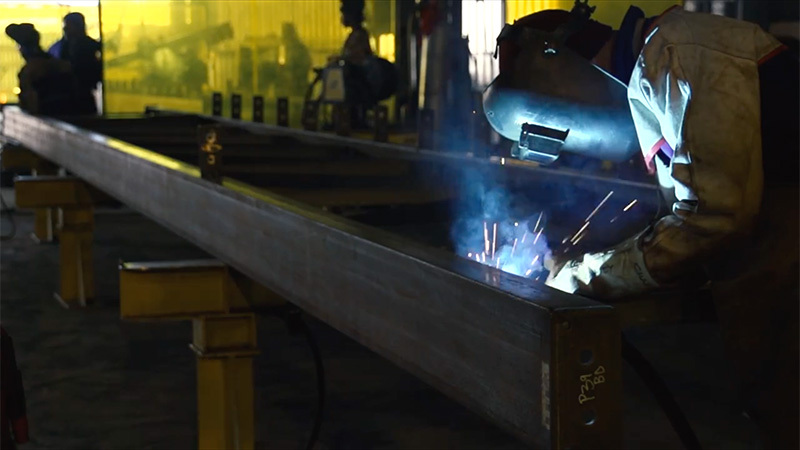 Using one of the world’s most advanced structural steel detailing software brands, Tekla Structures, combined with leading brands of automated steel fabrication machinery, LEMCO is able to provide turnkey structural steel solutions for all our own Design + Supply projects in any industry. 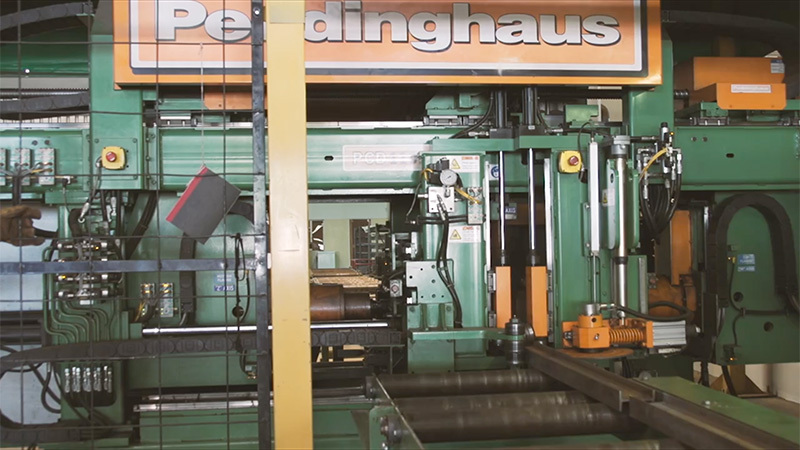 Our designs are also continually refined to suit the latest fabricating equipment. 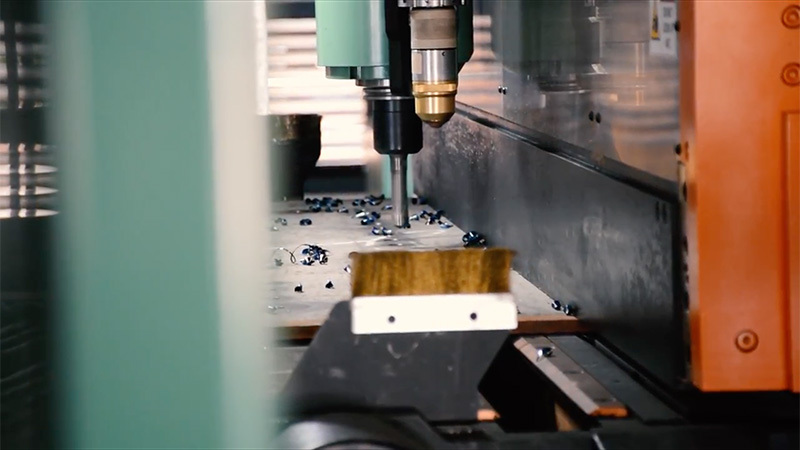 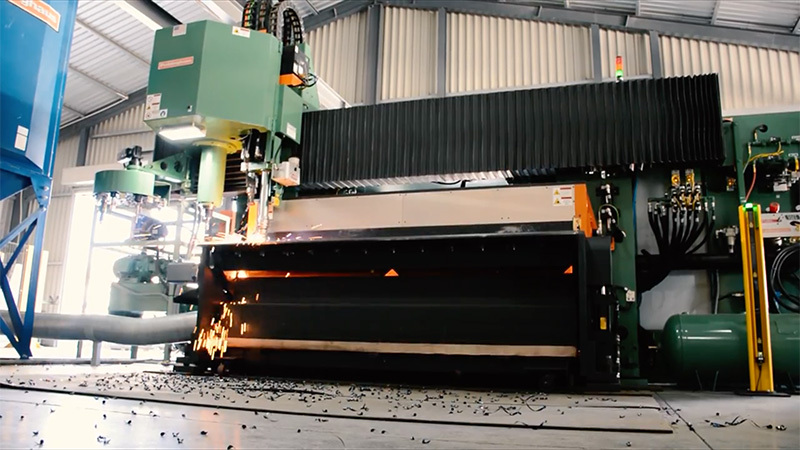 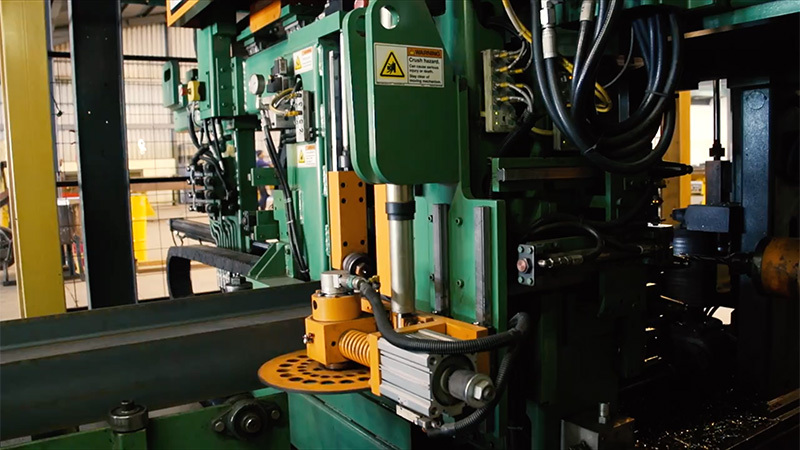 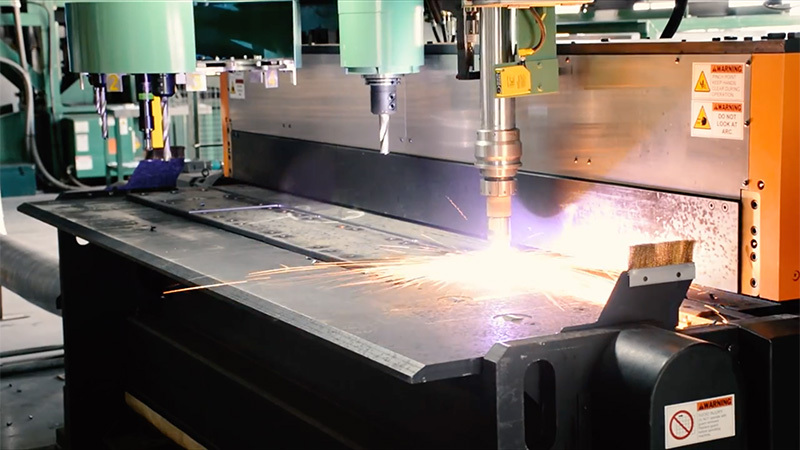 LEMCO’s workshop hosts some of the most cutting-edge machinery our industry has to offer. 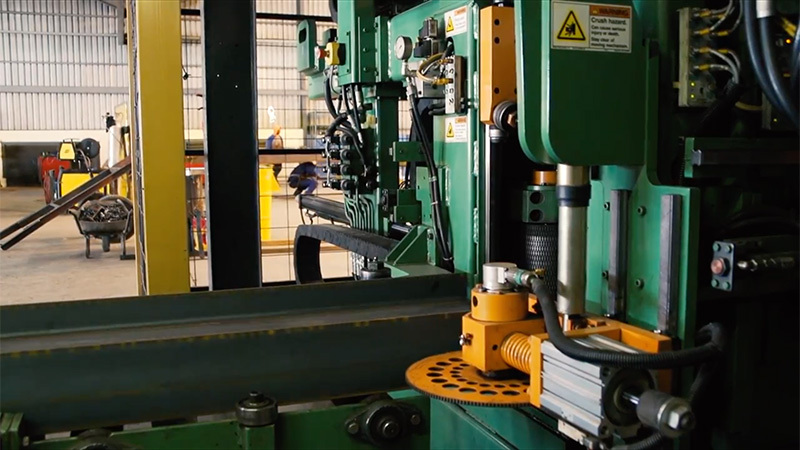 All work within our product range is manufactured in-house. 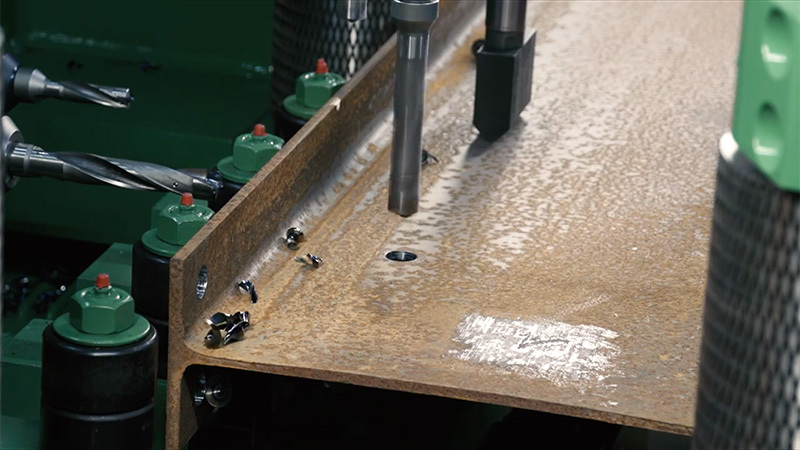 Because we are serious about service, each project undergoes a three-stage quality control checkpoint ensuring that mistakes are virtually eliminated. 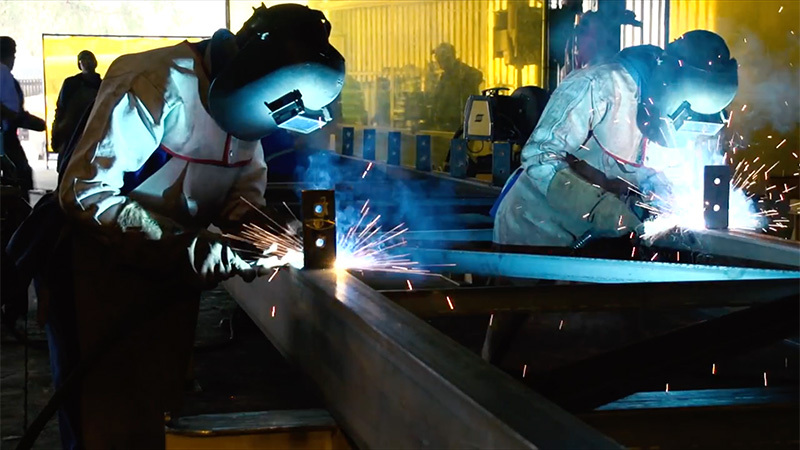 Currently LEMCO’s facilities include over 2000m² of production space, a 400m² painting bay and over 4000 m²s of storage yard. 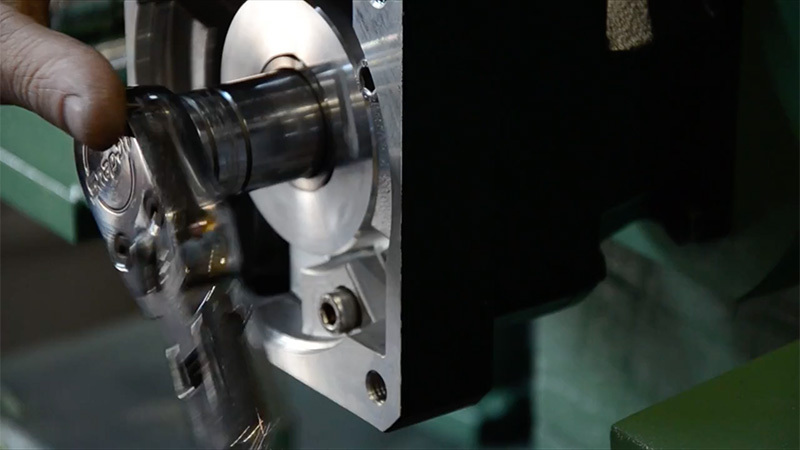 Our main facility is very well equipped, enabling us to eliminate virtually all labour intensive processes by use of various manual and state-of-the-art CNC controlled machines. 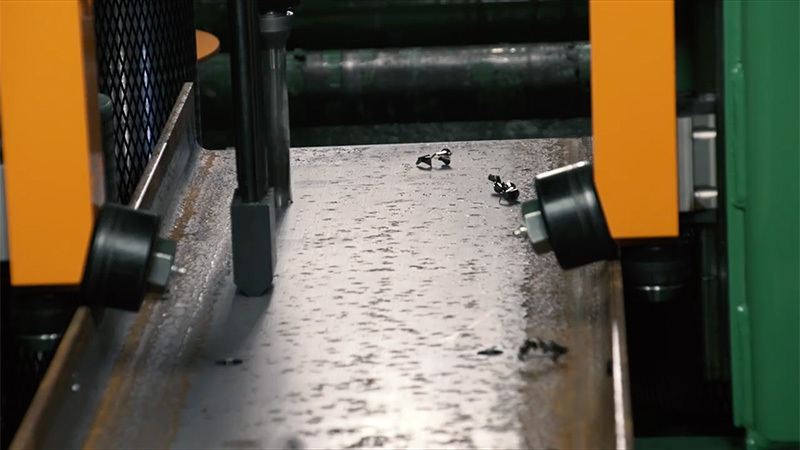 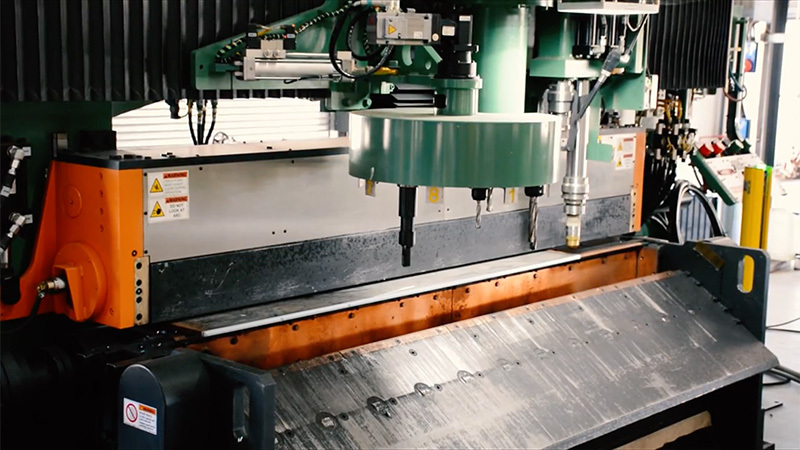 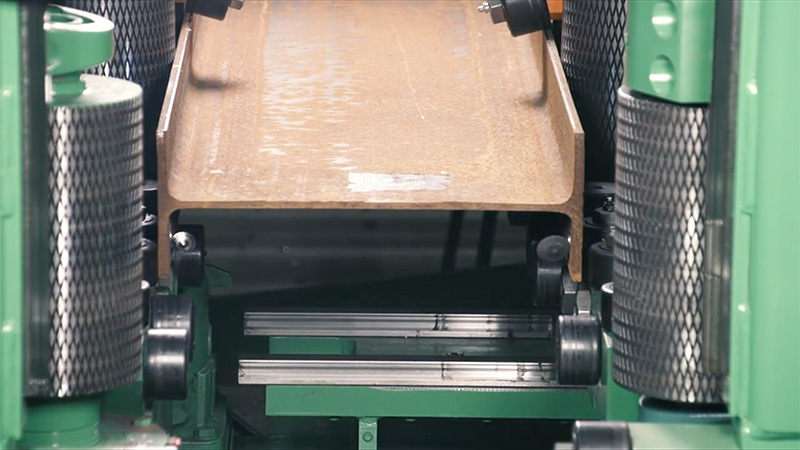 This all equates to a high-precision product fabricated in record time. 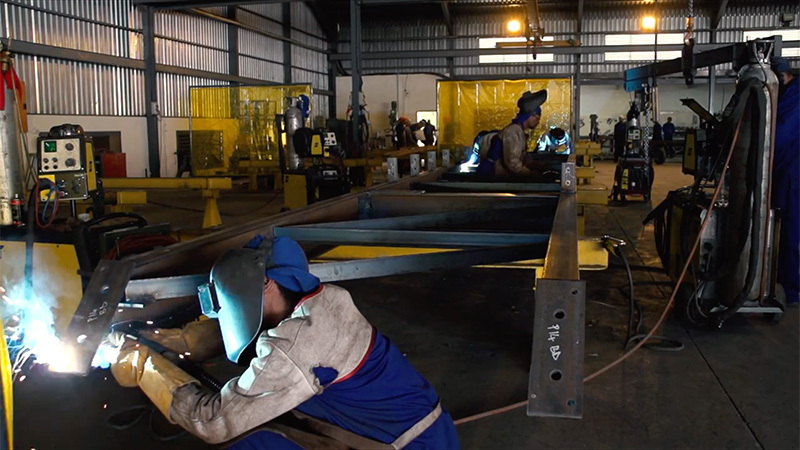 LEMCO is also self-efficient with transport, using their own fleet of delivery trucks in South Africa to ensure that all deliveries are always on time. 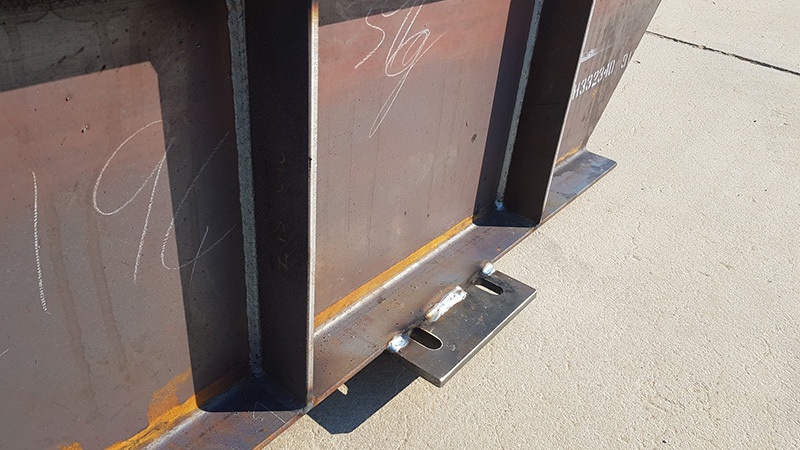 Onsite, LEMCO only uses their own personnel for the erection of steel structures, again ensuring that the product quality and customer well being is never compromised.